Code : CA100 10 Item(s) Available. • 1 Motorized Actuator for Hi/Lo Adj. 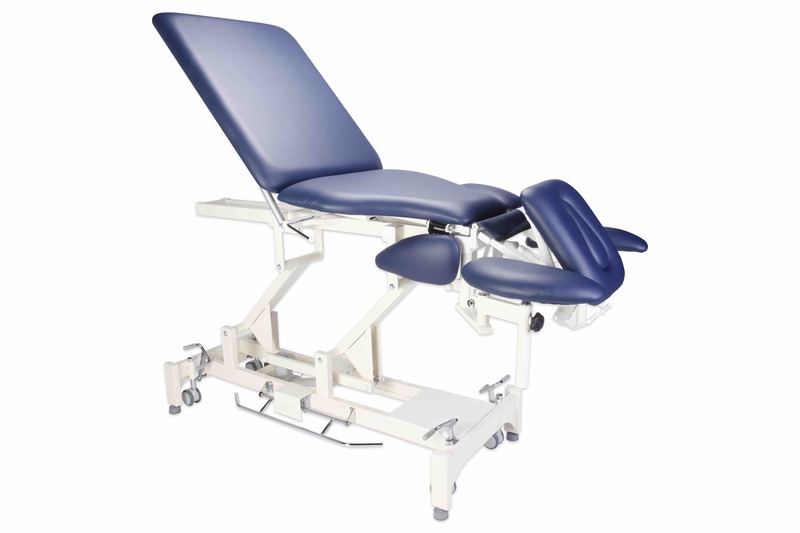 The CA100 7 Section Therapeutic Table has been our flagship since 2012. 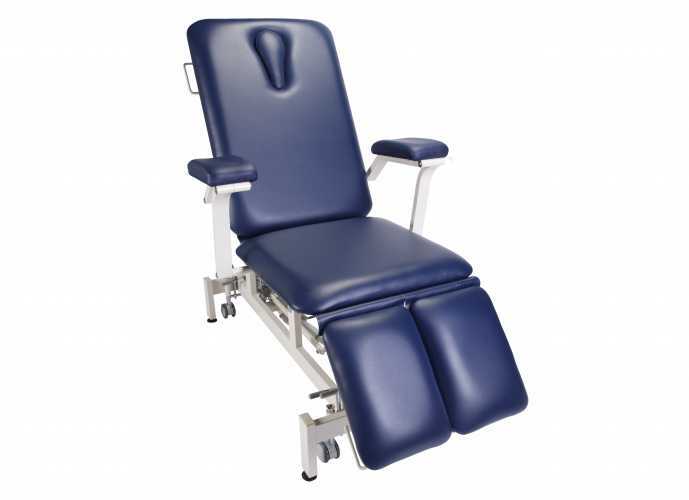 What made this model popular is its 15º Center Arching (Locked), 60º Reversible Head Section, Spring-Loaded Arm Rest with 120º Swivel and 87º Leg Incline capabilities all-in-one. Even better, the center joint can be UNLOCKED from the upper frame to make the leg section free-floating. A ramp & plateau positioning can be achieved as well as many other possible It's mply versatile! 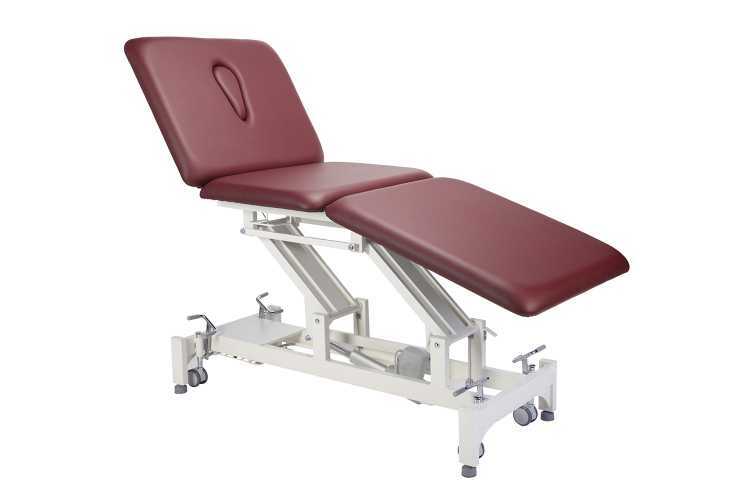 Both arm rests can be opened and closed up to 120° as well as lifted and dropped. The two side wings just above the shoulder can be folded down when the is lying down on her stomach. She can then extend her arms forward and rest on the arm rests comfortably.